I get asked this question a lot, “What should I be looking for in a used wheelchair van“? First and foremost, do your due diligence, especially when finding that “smoking deal”. 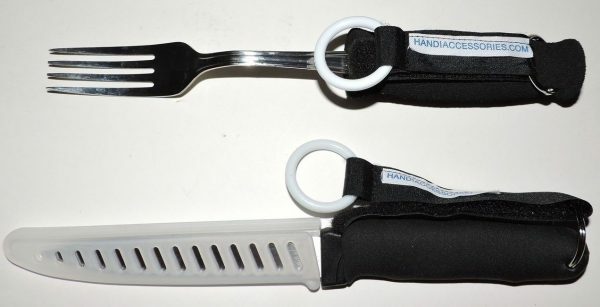 As the adage goes, if it looks to good to be true, it probably is. With that said, there are many great used wheelchair vans out o n the market today, but ensure that you do your homework. 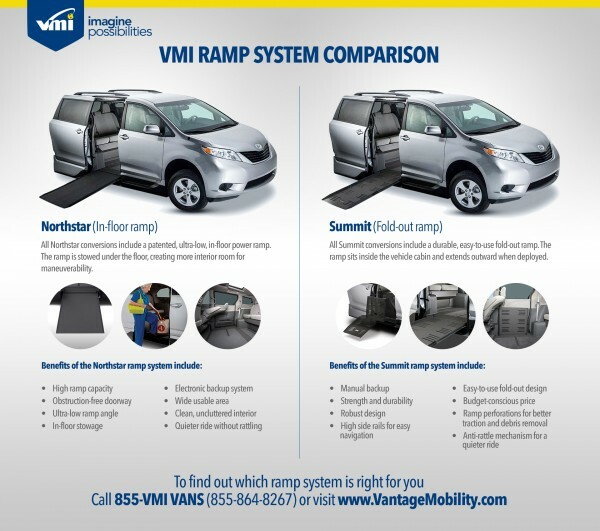 I recently met a four-time VMI minivan owner while out visiting a Mobility Equipment Dealer. He informed me that he sells his his wheelchair vans every 3 years because he never wants to drive a van that is not in warranty. So, there are many good used vans on the market, used by people who took very good care of those vans. 1. Use Car Fax to do a background check on the vehicle to ensure it wasn’t in an accident. 2. 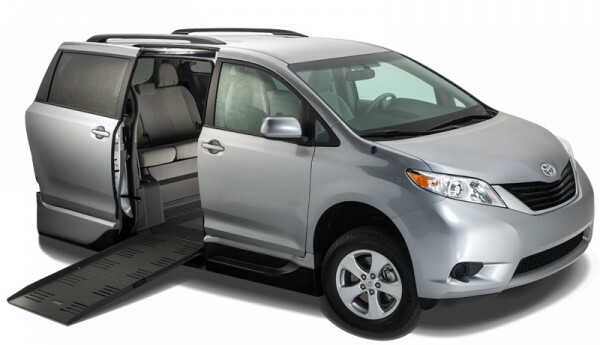 Get the year, make, model, features and ramp system (fold-out vs. in-floor) of the used van. Ensure the van will suit your needs. 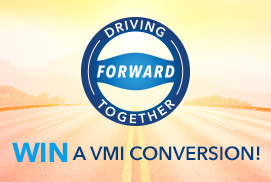 Contact the manufacturer and see if you can get an owners manual or an old brochure sent out. Many times, we keep older information on file for this specific reason. 3. Have a local Mobility Equipment Dealer perform an inspection on the van before you buy it. They may find some things that can help you negotiate a better price on the van or may find that the van is in great working condition. 4. Do some competitive pricing. 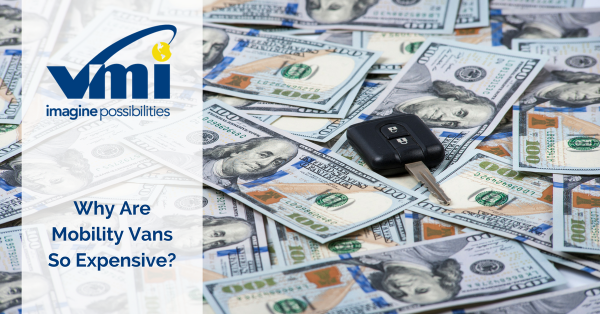 Go onto the Disabled DealerWeb site and see if you can find a comparable van to do some price comparisons. 5. Lastly, ensure that the modified vehicle is the right fit for you and your family. If you are going to be a driver and want to drive from your chair, ensure the used van is equipped to accommodate an independent driver. If your wheelchair has a width of 28″, ensure the ramp system you are looking at can accommodate your chair. If you don’t fit in the van, it doesn’t matter how much money you saved.